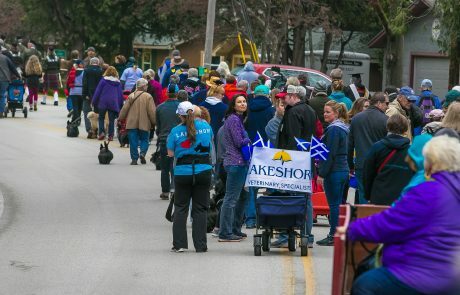 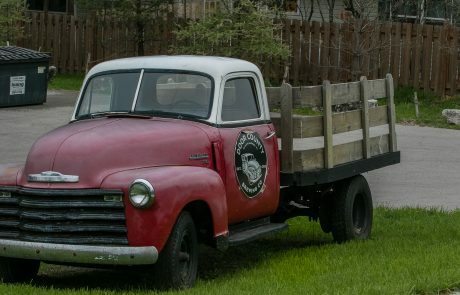 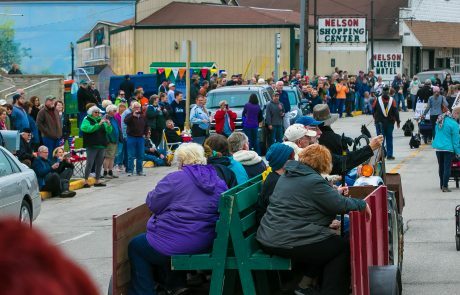 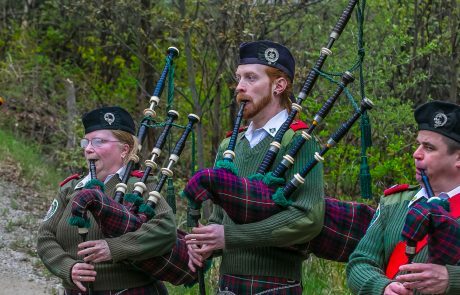 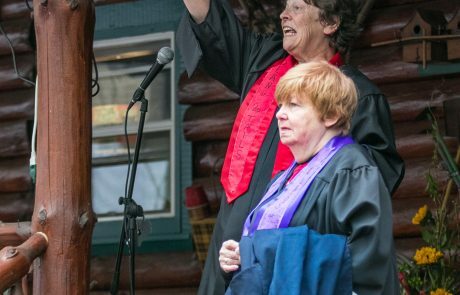 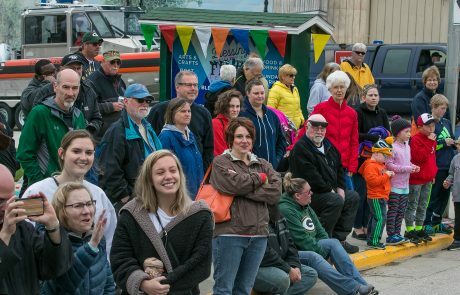 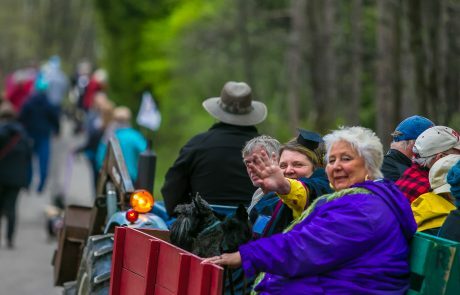 Attend the 2019 Door County Scottie Rally! 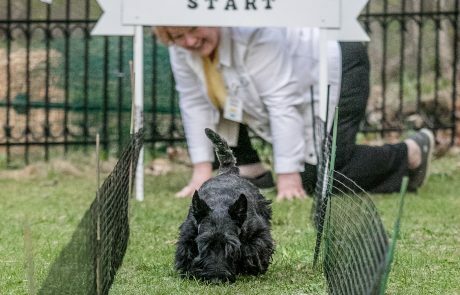 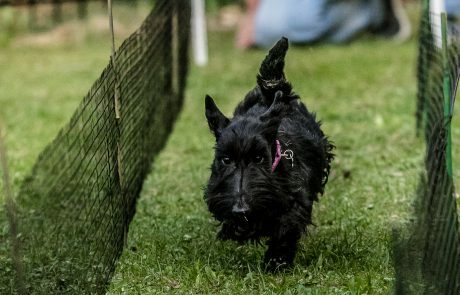 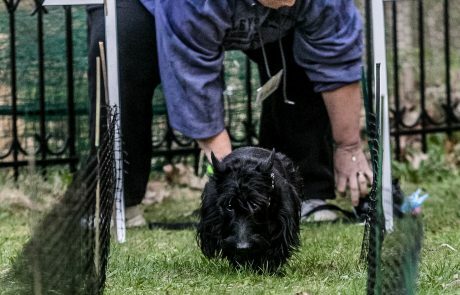 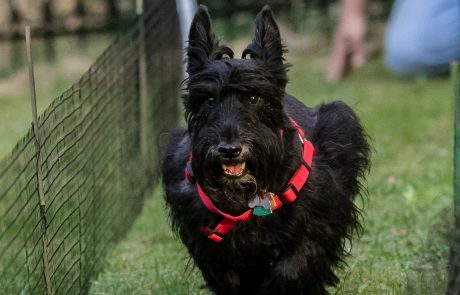 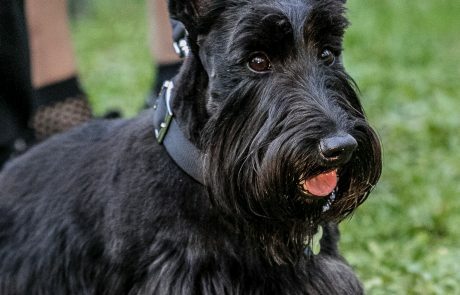 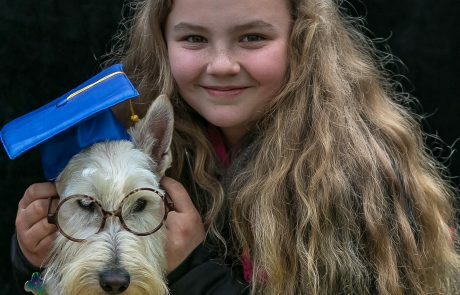 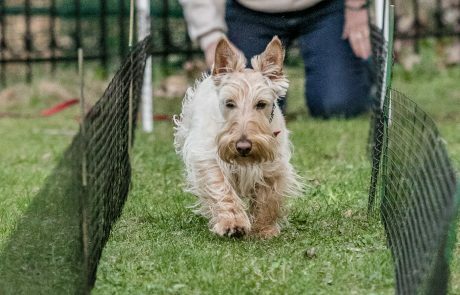 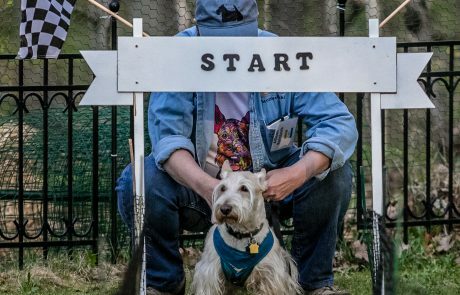 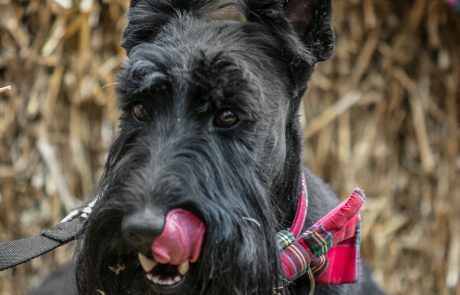 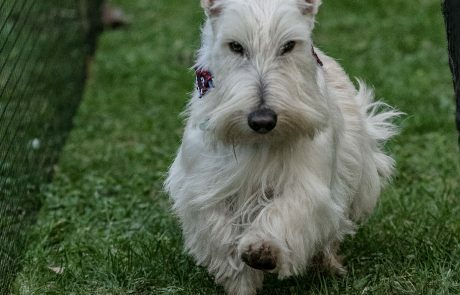 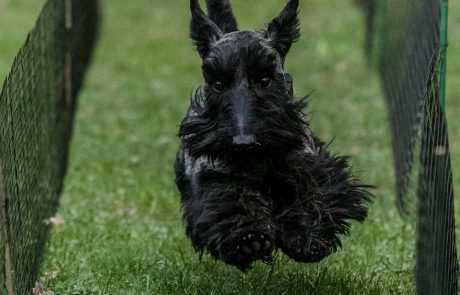 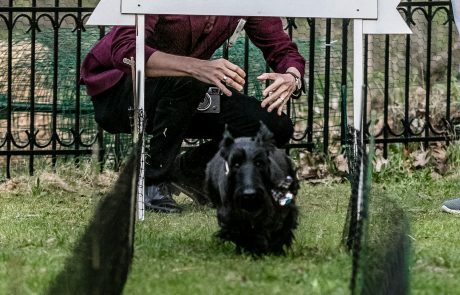 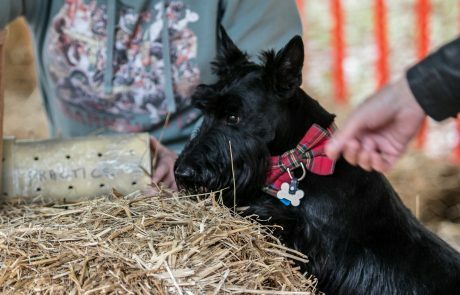 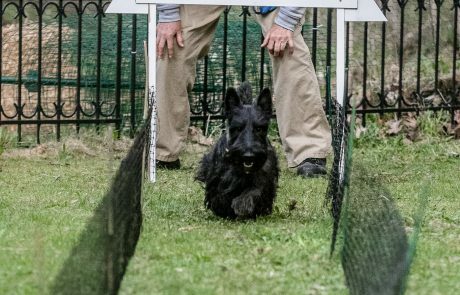 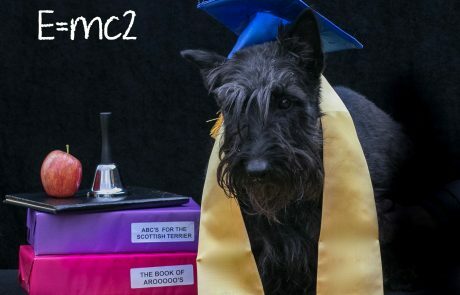 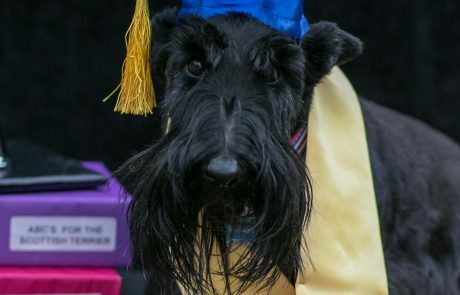 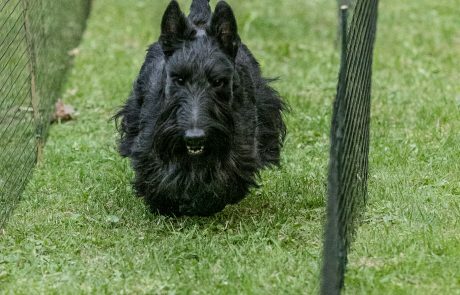 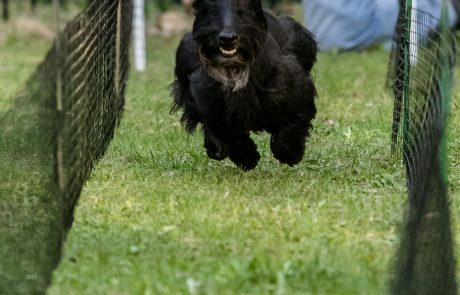 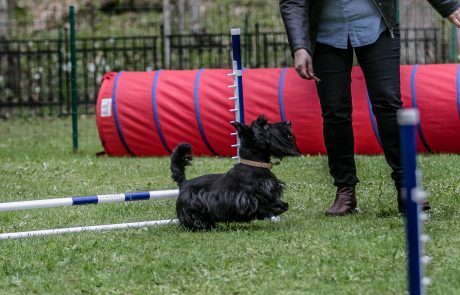 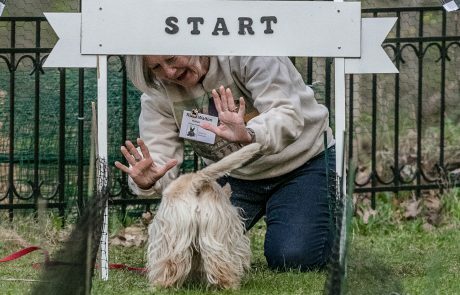 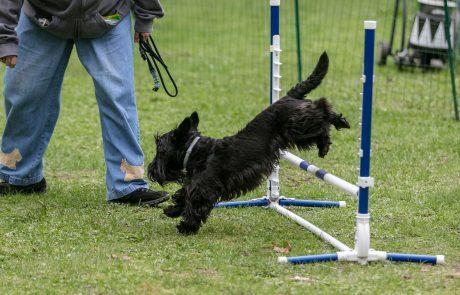 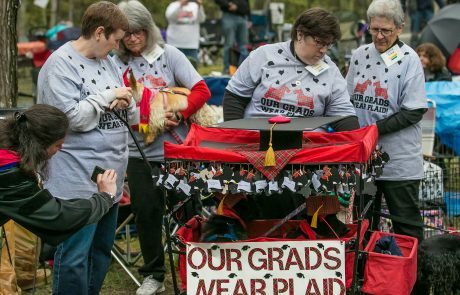 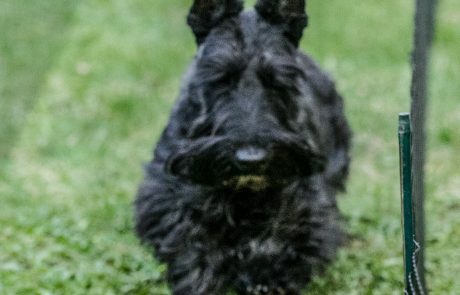 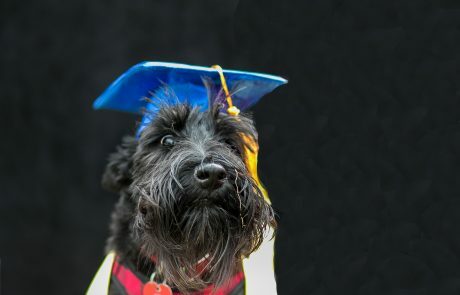 This annual fundraising event gathers Scottish Terriers and their families from across North America and abroad. 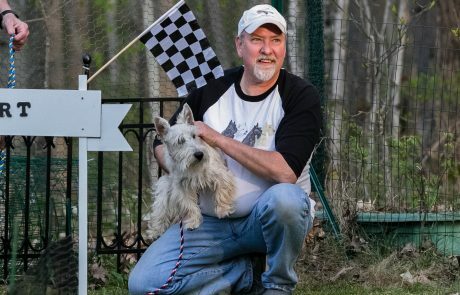 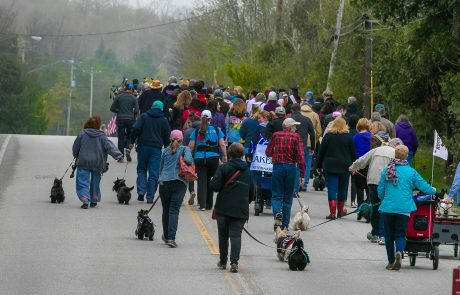 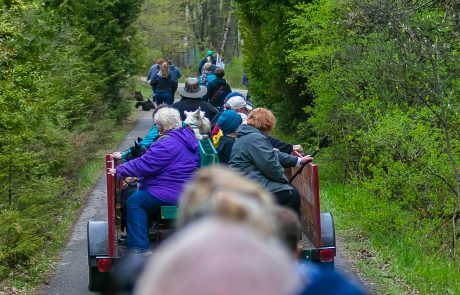 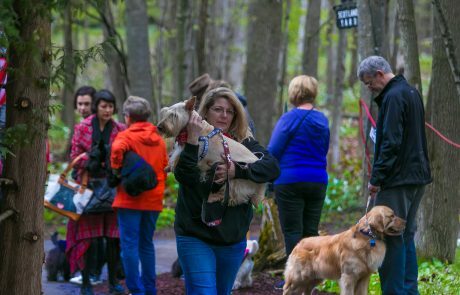 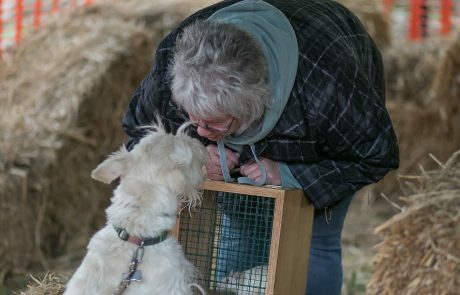 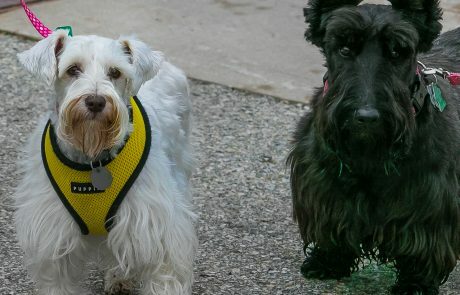 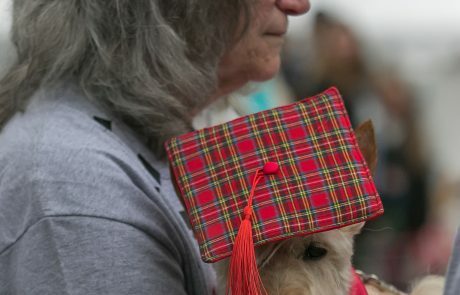 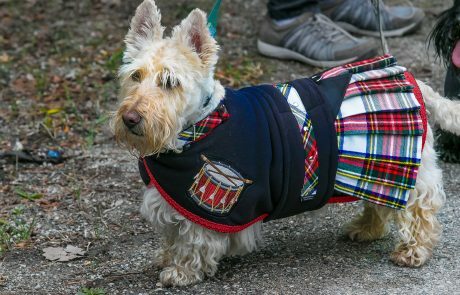 Held over 2 days in Door County, WI (also known as the “Cape Cod of the Midwest”) attendees find fellowship among people who are passionate about Scottish Terriers. 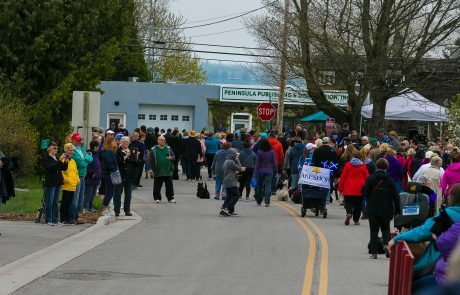 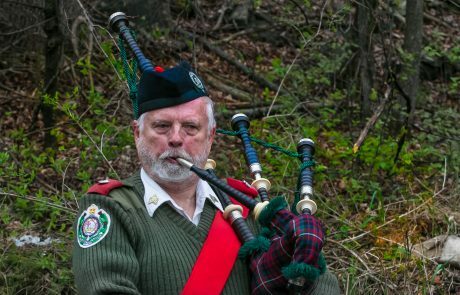 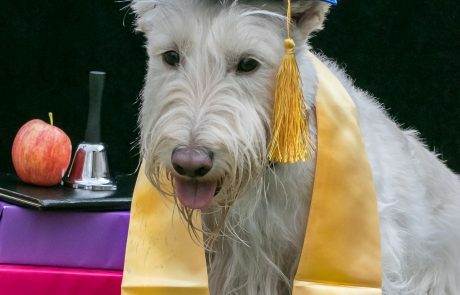 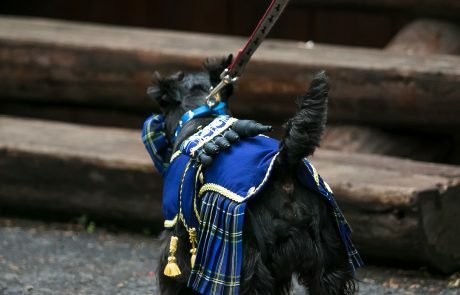 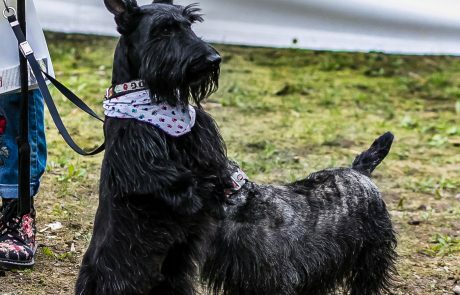 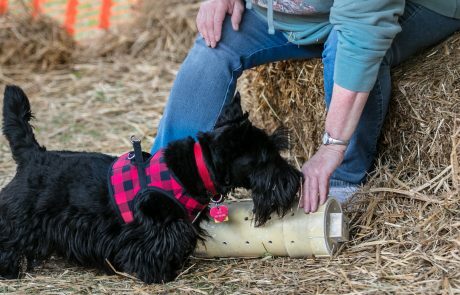 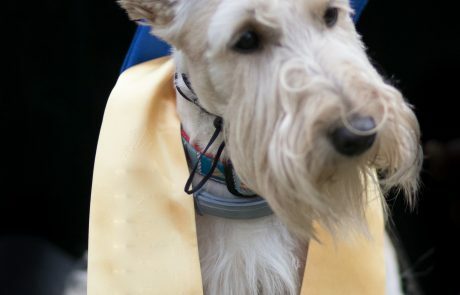 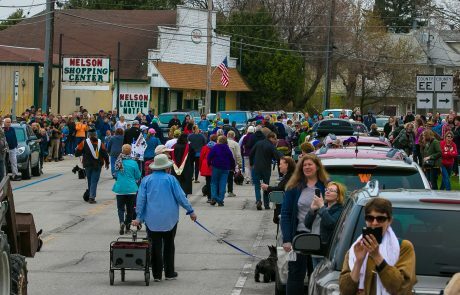 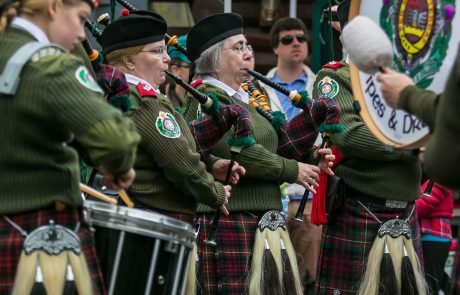 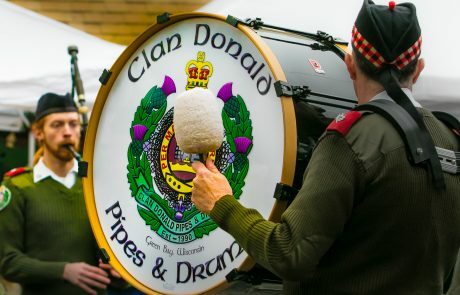 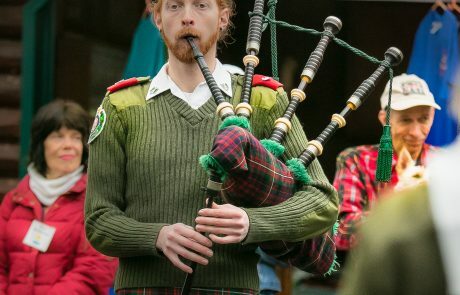 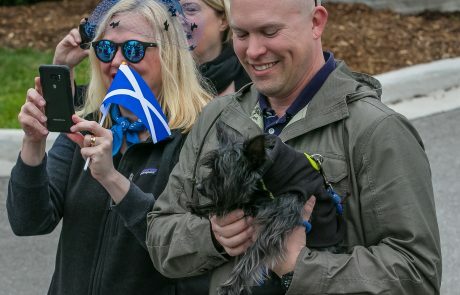 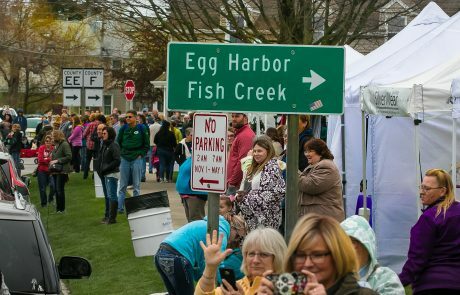 Highlights from this event include but are not limited to the annual PARADE OF THE SCOTS, seeing over 130 Scotties of color combinations, receipt of affordable ultrasound screenings, access to veterinary consultation, tons of interactive things to do with your furkids, and a huge Live and Silent Auction. 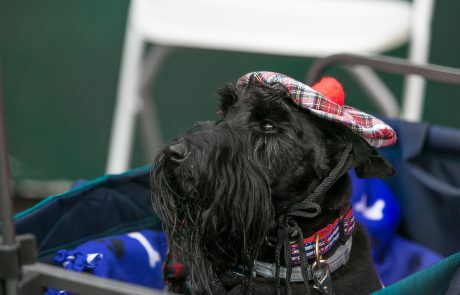 100% of the proceeds support nonprofit organizations supporting Scottie rescue and health research. 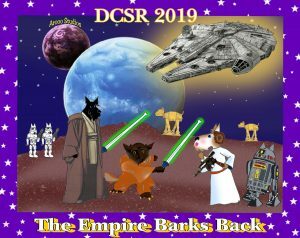 This year’s theme is THE EMPIRE BARKS BACK! 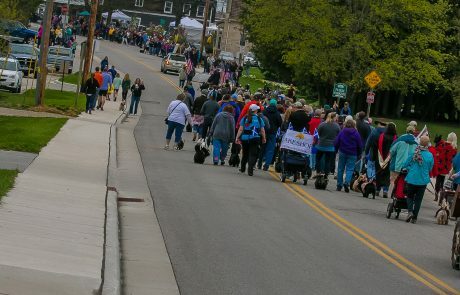 Early bird discount ends March 15! 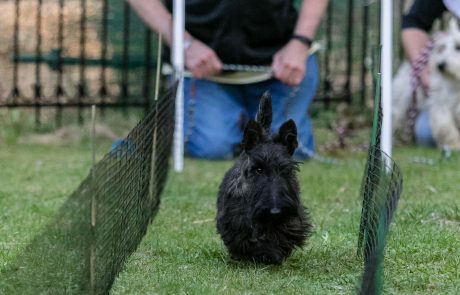 7:30 Time to head “home” in prep for a full day on Saturday! 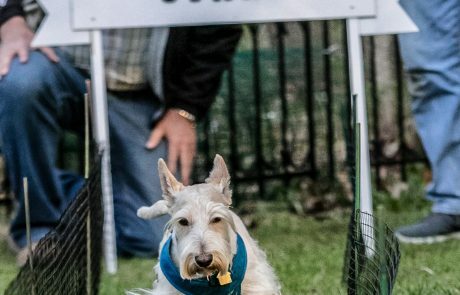 4:15 EXTRA CREDIT: Snooters & Tails: A Chance to Win Free 2020 DCSR Registration and Ultrasound Screening!